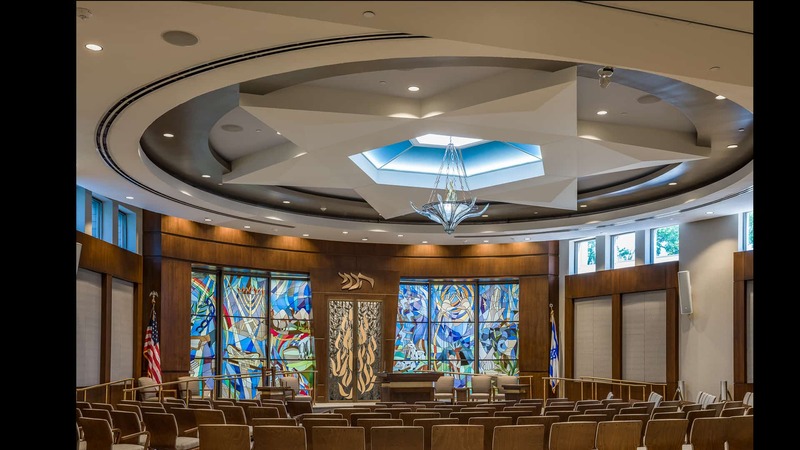 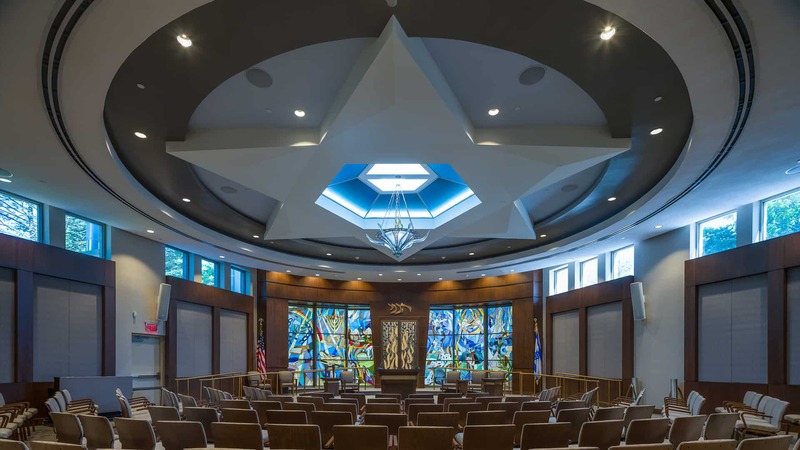 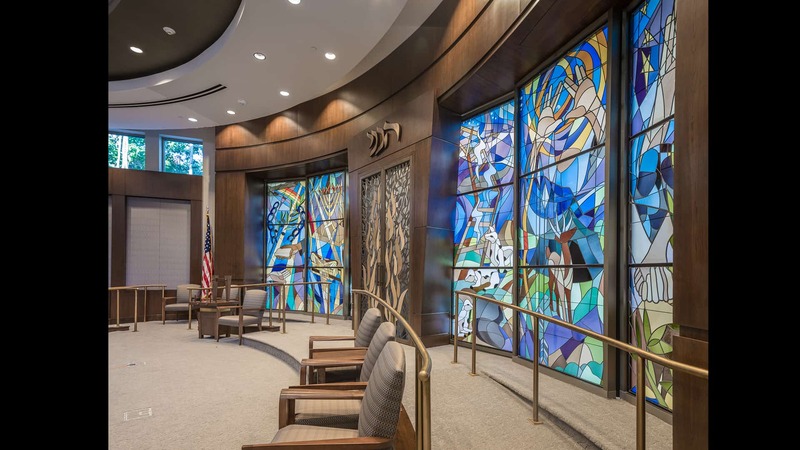 Established in 1952, Temple Sinai is the largest Reform Temple in Bergen County and the flagship synagogue for Reform Jews in northern New Jersey. 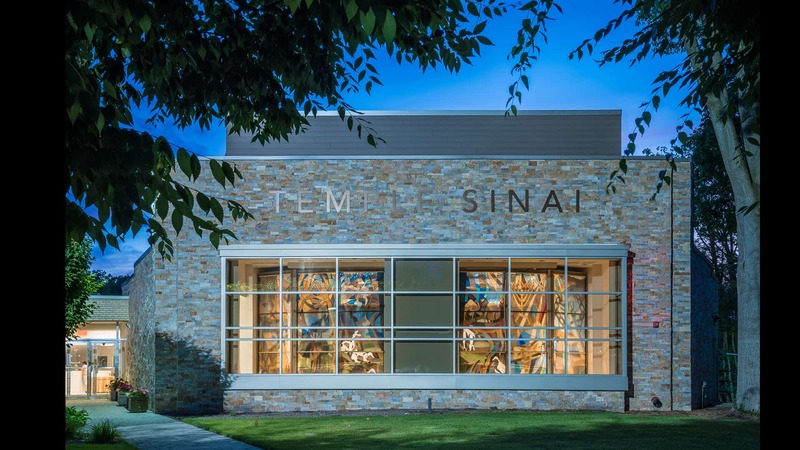 Temple Sinai is the center of a dynamic and caring community of Reform Jews in eastern Bergen County, New Jersey. 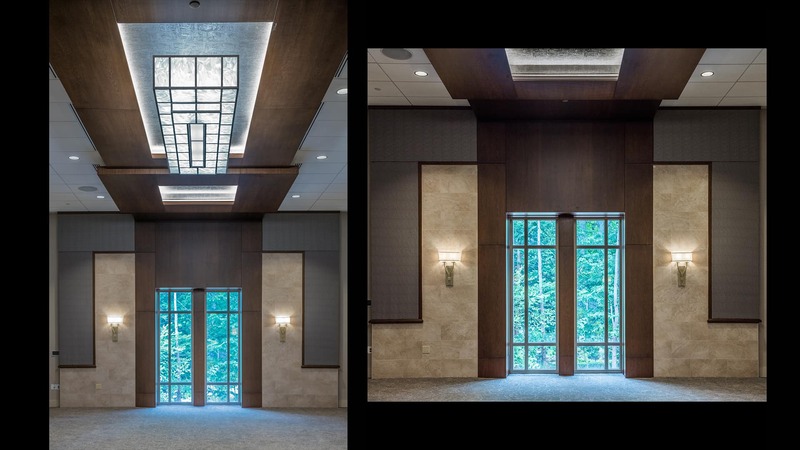 The sanctuary and social hall were completely remodeled; in addition, the lobby and restrooms were also redesigned.